The city of Orlando is a popular tourist attraction. However, like any other city in the US, it too faces problems related to crime and addiction. While there are problems related to drug addictions, drug overdoses, and even drug-related crimes, there is also the fact that there are numerous rehab centers in Orlando that provide the necessary support and services to help addicts and those affected get their life back on track. The local government and community organizations are also cooperative and provide the right balance for individuals that wish to receive treatment for substance abuse. 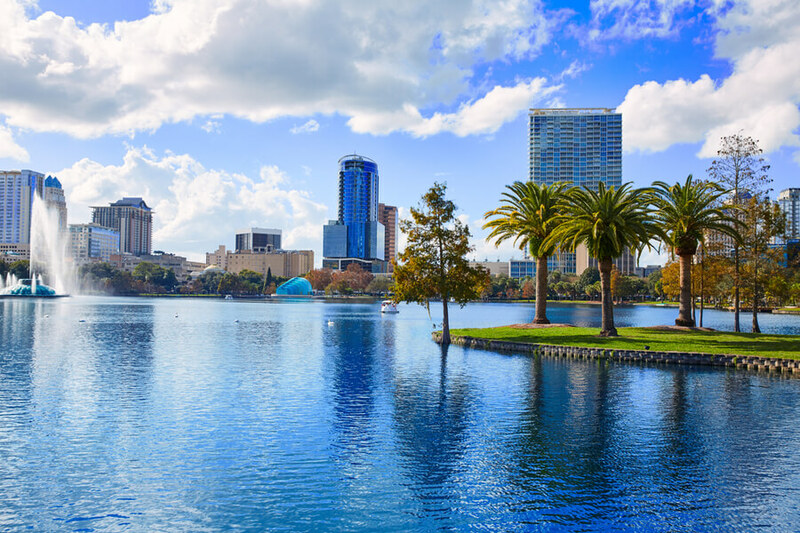 How Many Addiction Recovery Centers and Treatment Facilities are in Orlando, Florida? 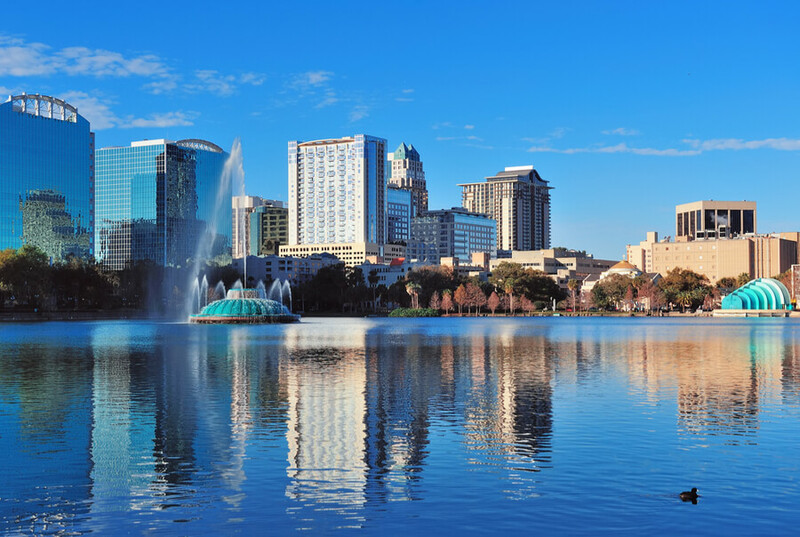 What are the Most Popular Treatment Options in Orlando, Florida? How to Find the Best Drug rehab Orlando, FL? What are the Reasons Behind the Drug Epidemic in Orlando, Florida? How Many Treatment Centers are Available in Orlando, Florida? 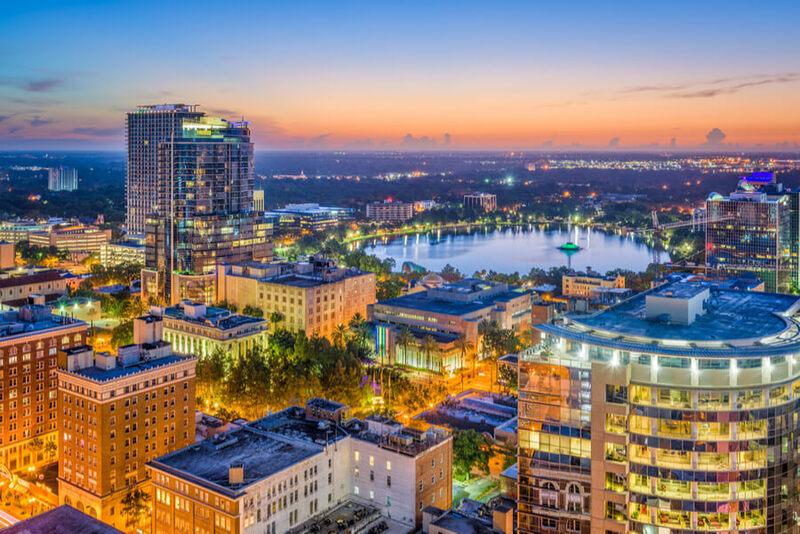 Orlando, Florida, is a large city with a dense population. The drug problem in the city, as well as the state, has resulted in local government and communities paying special attention to combating addiction and providing all the support and services they can to provide rehab centers as well as mental health facilities in Orlando. Abuse of prescription medication or drugs can negatively impact anyone’s life, and for those people, Orlando has numerous top-rated drug abuse and rehabilitation treatment centers available. It could be an addiction to alcohol, drugs, prescription drugs, or even issues with mental health, top-rated help is easy to find in the city. Throughout the city, there are around 30 different treatment centers where one can find help for drug or alcohol addictions. While many programs are covered by the state health care, others will come at either minimal costs or be completely free of charge. Orlando, Florida, is one of the best places for addicts to start their journey to recovery. The city and government provide all the help they can to help individuals get their life back on track. Initiatives by the city to fight drug and alcohol abuse include a number of colleges that support students in recovery, vocational programs that help find employment after treatment and sober living homes where you can find a place to thrive away from drugs and alcohol. 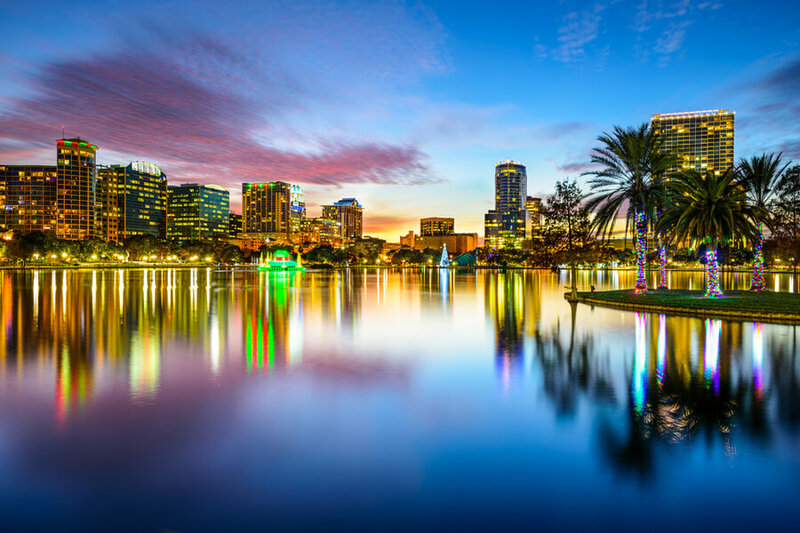 What Treatment Options are Possible in Orlando, Florida? It is easy to find free rehabs in Florida for just about any drug or alcohol related addiction one might have. Options are numerous, and as mentioned above, even the government and local communities take the drug problem seriously and do their utmost to provide all the help and support they can to encourage addicts to start their journey to recovery. Both inpatient and outpatient treatment options are available for addicts suffering from drug addictions. Inpatient treatment programs are offered to individuals that have a serious drug addiction problem that could lead to fatal circumstances. Thus they are offered inpatient treatment and are admitted into the facility to receive 24/7 care. Outpatient treatment is offered to individuals that are not suffering from a serious addiction. They are required to visit their treatment center during their designated days. How to Find the Best Halfway Houses in Orlando, Florida? With numerous options available, finding the best Orlando drug rehab centers according to your needs can be a little tricky. Patients must first identify and evaluate the type of addiction they are suffering from and its severity. Depending upon the severity of their condition, they can then opt for the best treatment centers that have a high success rate for that particular addiction. Addiction to drugs, alcohol or any other substances can make anyone its victim and bring down even the strongest of people. No matter how worse the addiction may be, getting the right help and maintaining a strong willpower can help you win the battle against addiction! If you or your loved one is suffering from an addiction, call (888)-459-5511 today and let skilled professionals help you get your life back on track! What are the Factors Behind the Drug Epidemic in Orlando, Florida? Orlando, like many other cities in the US, is also suffering from a huge drug epidemic. The fourth largest city in the state of Florida has a population of around 280,000, and it hasn’t remained immune to the drug and substance abuse problem that is a serious issue in the country. FDLE Statistics shows that Fentanyl-related deaths in the state saw a staggering rise of 97% in the year 2016. Opioid-related deaths in Florida grew by 35% in 2016 according to the same stats. Methamphetamine presence spiked by 104% in 2016 compared to the previous year, which also resulted in 171% more meth-related deaths than in the previous year of 2015. Medical examiners reported how prescription drugs killed more Floridians than actual street drugs like heroin in 2016. Although these facts account for the whole state, it is obvious that Orlando has been affected and even contributed to these statistics as well. Law enforcement officials state that prescription drugs are the biggest threat in the central region of Florida. The Department of Justice created a report stating that prescription drugs have been responsible for more deaths than cocaine and heroin in the same region. Other popular drugs include cocaine, marijuana, heroin, meth, and fentanyl. So, despite the presence of many quality rehab centers in Orlando, why is drug addiction still a serious problem in the city? The first and foremost reason behind this is that drugs are readily available in all of Florida and are quite cheap as well. The US Department of Justice lists Orange County among the Florida counties that are the most drug-saturated. It is no surprise that this would affect things in Orlando as well, which is the fourth largest city in the state. Another reason behind the high addiction rates when it comes to prescription drugs in Florida is due to the fact that the state of Florida is way ahead in prescribing oxycodone pills. A report showed that the state prescribes 10 times more oxycodone pills than all the other states combined. Another report showed that the percentage of people that suffer from a psychiatric disorder as well as substance abuse issues is also much higher than it is nationally.